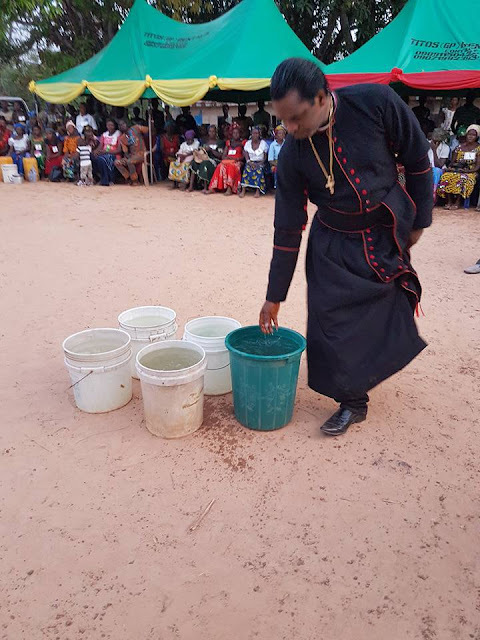 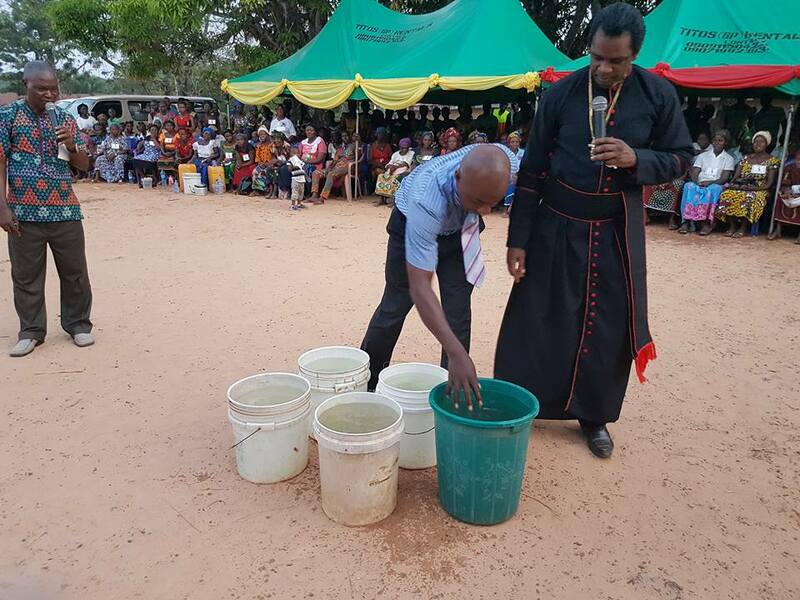 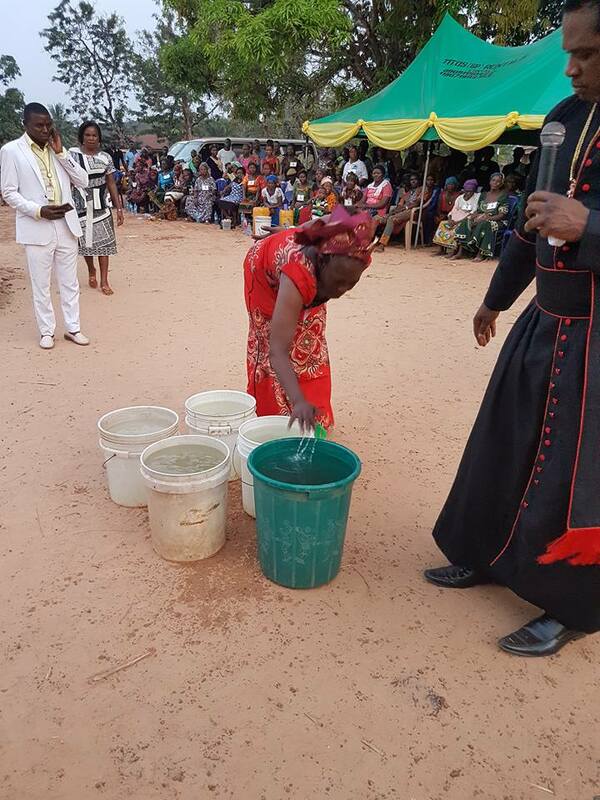 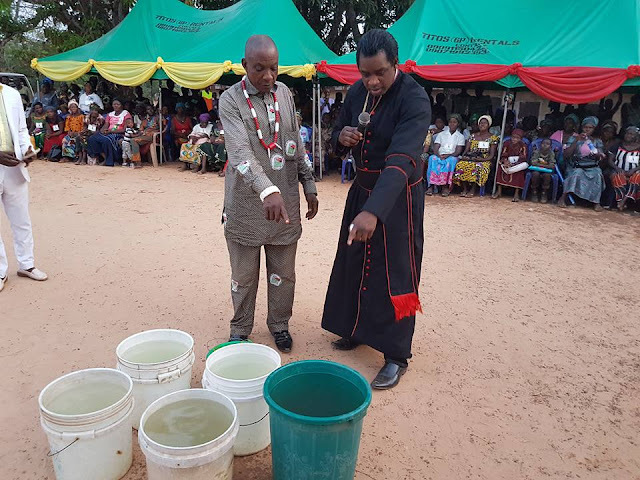 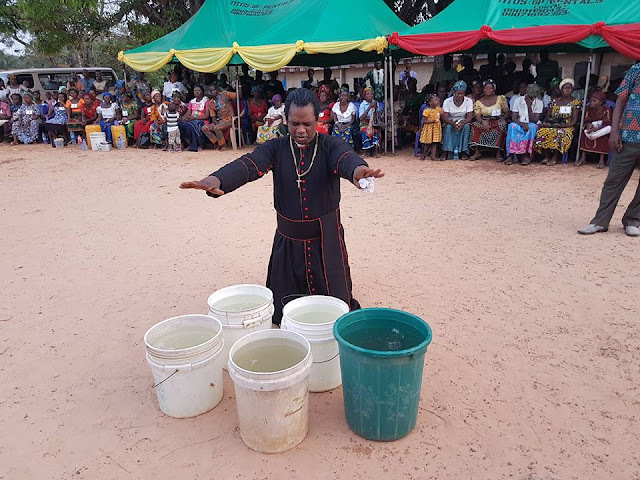 Cold water became hot after the prayer of Bishop Dr sam zuga in onica local government of Ebonyi state. The Igwe of the community and other people from the crowd tested to confirm. 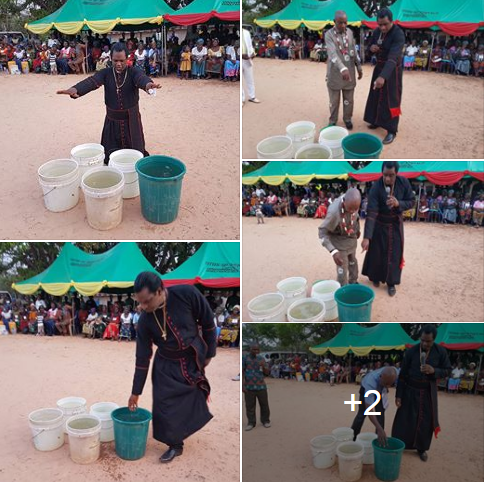 Jesus Christ the same yesterday and today and forever..